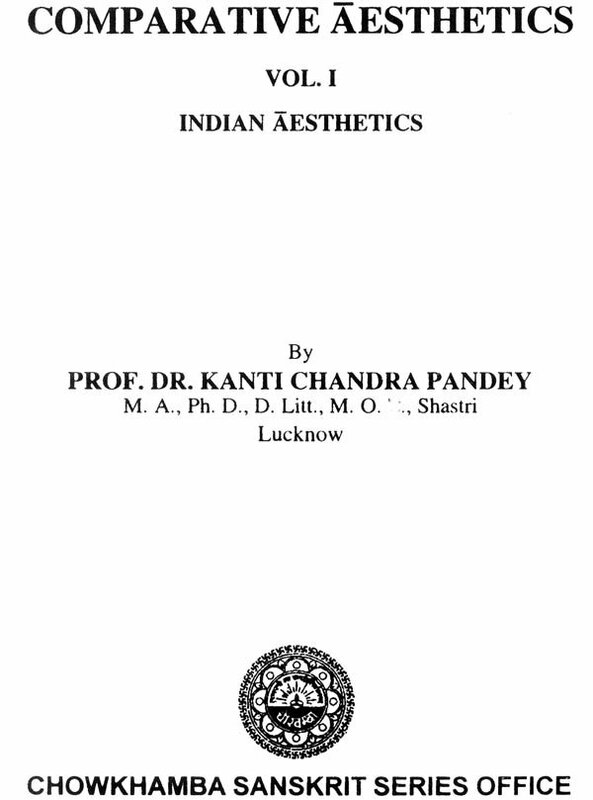 I had the pleasure of examining Dr. K. C. Pandey's Thesis on Comparative Aesthetics for the D. Litt. degree of the' Lucknow University and I recommended the award of the degree. His work deals with a ralatively unexplored section of lndian thought and his handling of the original sources and sympathetic interpretation of Aesthetic doctrines are remarkable. No student of Indian Aesthetics can afford to neglect this important work. 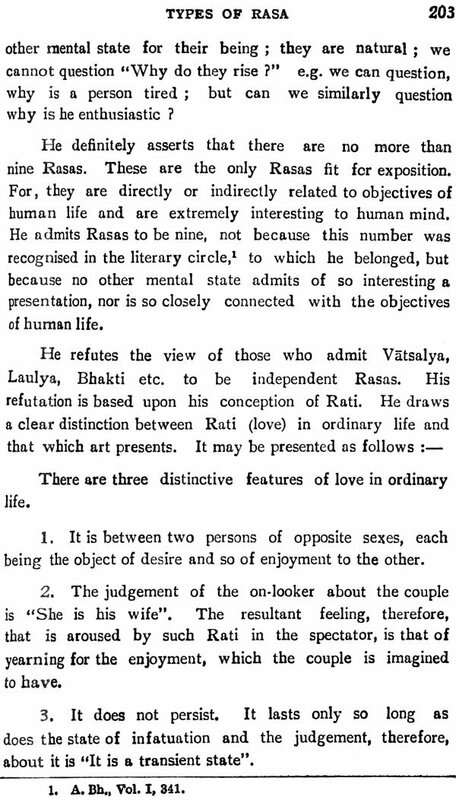 When the projected second and third volumes appear, Dr. Pandey would have done work of an enduring character. 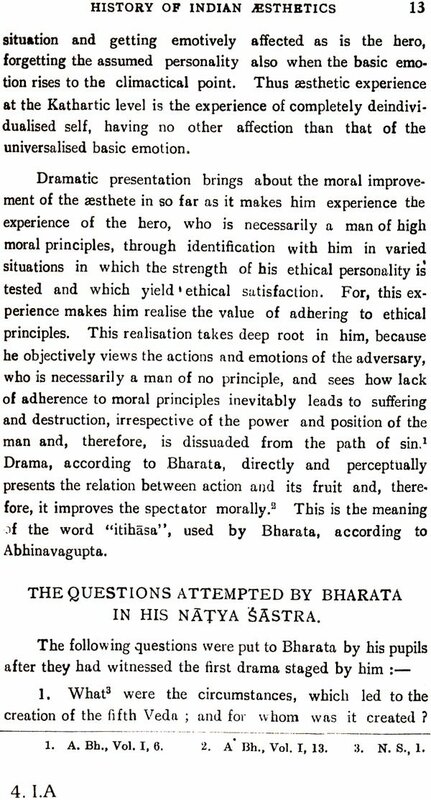 The following pages fulfil the promise, made to the reader in the Introduction to my Abhinavagupta: An Historical and Philosophical Study. 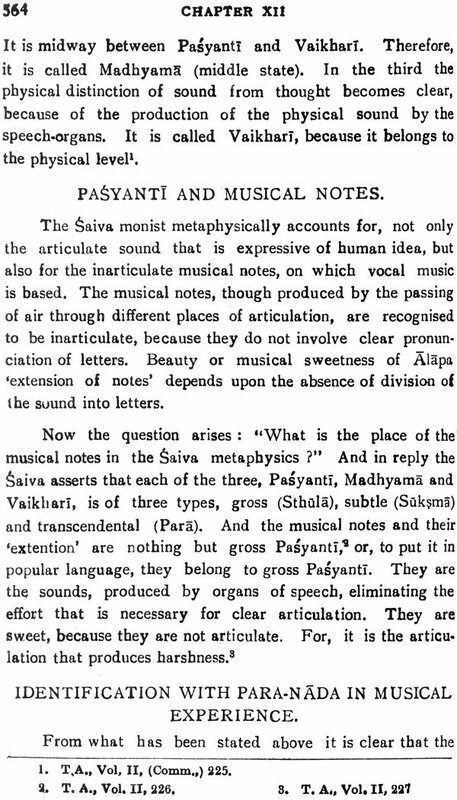 Here the word 'Aesthe- tics' stands for 'Science and Philosophy of Fine Art', - \ For, the texts, on the basis of which 'Indian Aesthetics' is presented in the following pages, have approached the problem from both, the technical and the philosophical points of view. Here the problem of aesthetics is studied from the points of view of the dramaturgists and the poeticians. 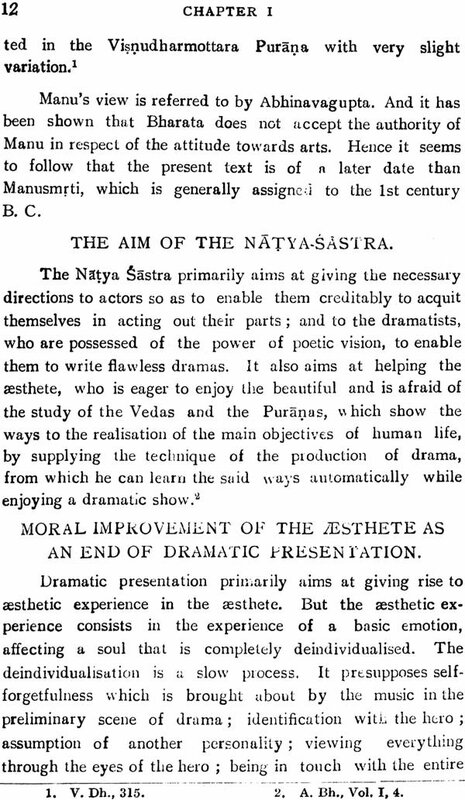 Although the School of Aesthetics, represented by Bharata and Abhinavagupta, regards all other arts, whether fine or mechanical, as auxiliaries to the dramatic art, yet the authorities on two arts, (i) Music and (ii) Architecture, assert the independence of these two fine arts in - giving rise to aesthetic experience. 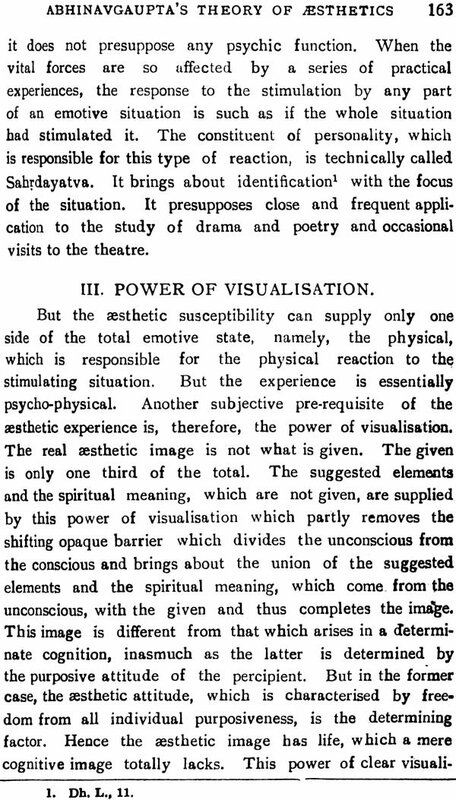 Thus, in India, there are three schools of the Philosophy of Fine Art: (i) Rasa-Brahma-Vada, (ii) Nada-Brahma-Vada and (iii) Vastu-Brahma- Vada. The latter two will be dealt with in a subsequent volume on the subject. 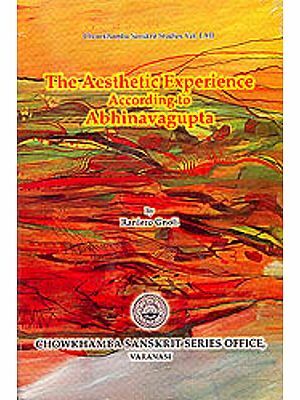 The latter' work is a commentary by Abhinavagupta on Utpalacarya's own commentary on his own Isvara Pratyabhijna Karika. It was available only in MSS. at the time when the present work was undertaken, though its publication has recently been completed by the Research .Department of Kashmir. 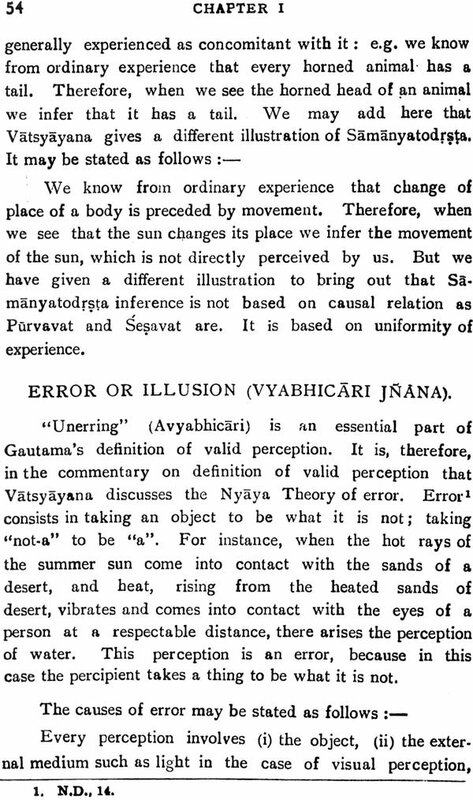 But the original commentary of Utpalacarya seems to be irrecoverably lost. For, not only my search for this valuable work in private and •public collections of M SS. all over India has failed to trace it out but also that of the Research Department of Kashmir, with all the resources of Kashmir State at its disposal.The published text tallies with MS. No. 464 of 1875-76 in the' Bhandarkar Oriental Research Institute, Poona, so much so that the same portions are missing in both. In the absence of the original, it iS exceptionally difficult to follow the commentary closely. 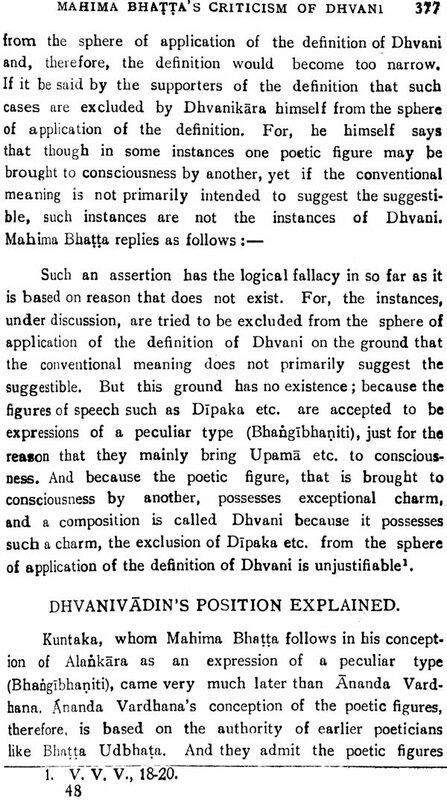 But Abhinava- gupta's method of commenting is such as gives to his work some sort of independent value. 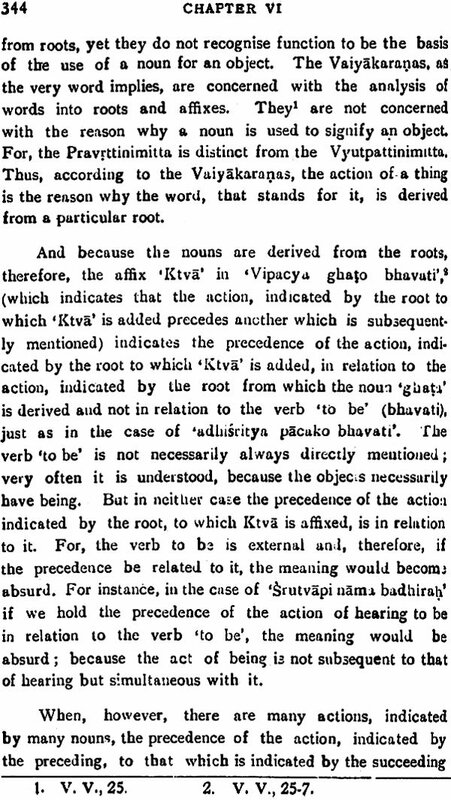 At the beginning of his commentary on each Karika he gives his own interpre- tation so as to bring out clearly its full meaning. On many . 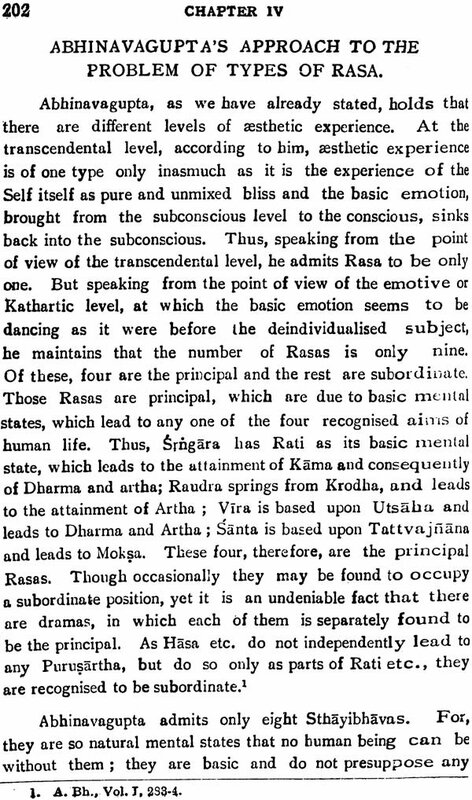 important philosophical points, referred to by Utpalacarya in the course of his lost commentary, he enters into fairly lengthy discussions. 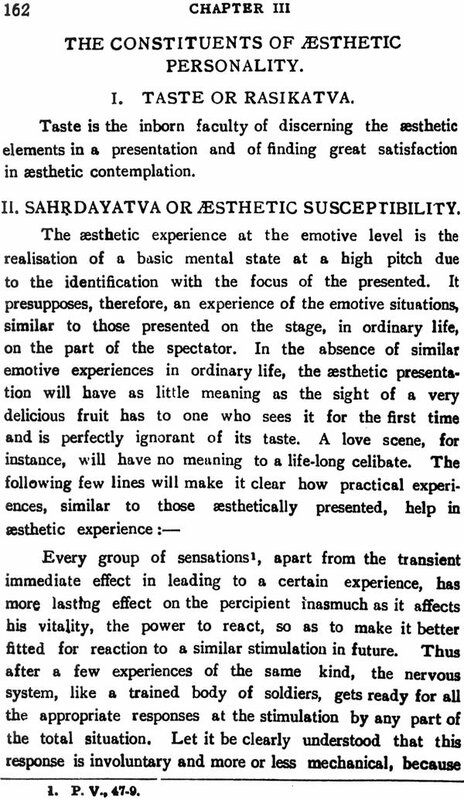 Some of these are very important for a proper understanding of his theory of aesthetics. In the present work they have been utilised for the first time. 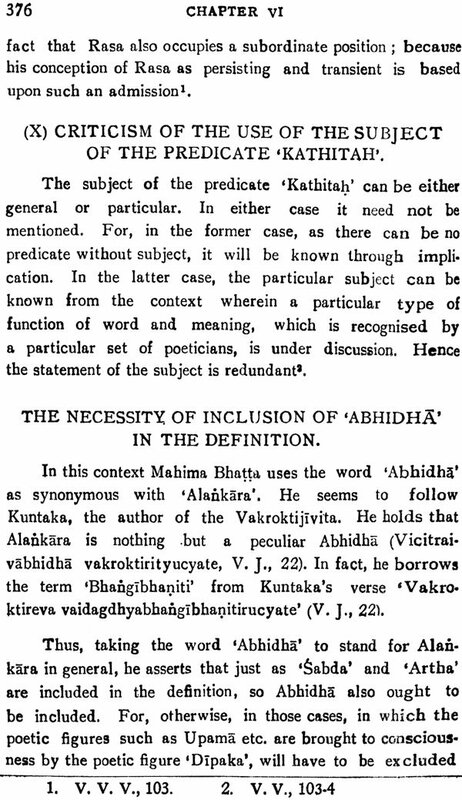 The Abhinava Bharati has not yet been fully published. Only the first two volumes, which cover first 18 Chapters, have been •'brought out by our learned friend, Rama Krishna Kavi. 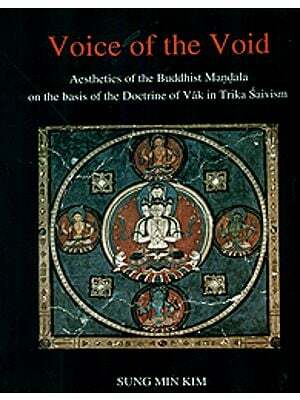 It is the most important and the biggest work on Indian Aesthetics. 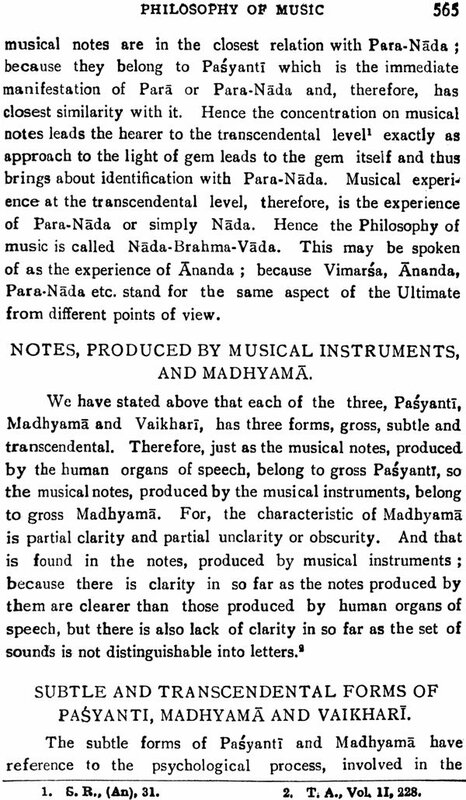 And without a careful study and thorough understanding of its contents, it is not possible to write on Indian AEsthetics so as to show the jmportance of Abhinavagupta's Theory of Aethetics.in a comparative light. 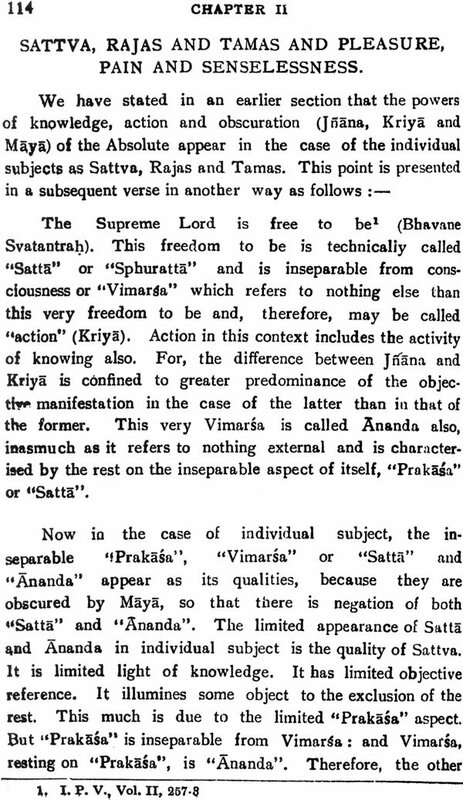 In this work the whole of the Abhinava Bharati has been used for the first time to solve different problems connected with AEsthetics, such as those of the unities of time, place and action in Sanskrit Drama: and why is there no tragedy in Sanskrit in the strict Shakespearian sense of it. I feel greatly encouraged by the demand for the Second Edition of this Volume on Comparative AEsthetics, long before the Second Volume on the subject could appear. 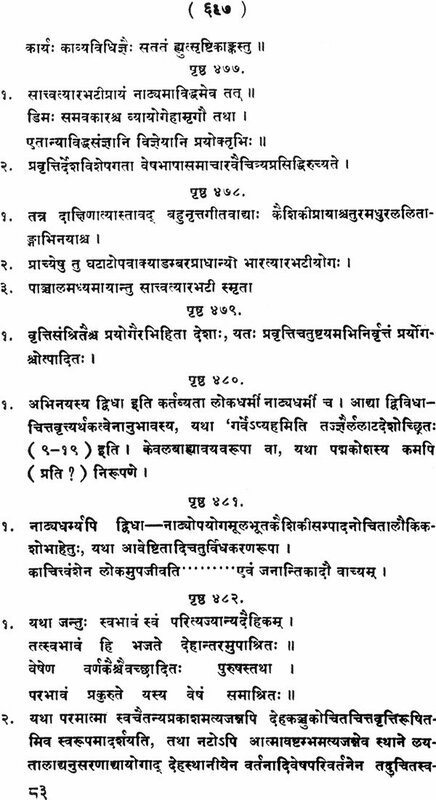 I am, therefore, extremely grateful to the readers in general, who took such a keen interest in it; to the professors, who made use of it in teaching the post-graduate courses; to the reviewers, whose valuable appreciations and helpful suggestions drew the attention of scholars to it and to the Universities, which recommended it for Post-graduate study not only in Sanskrit but also in Philosophy. (i) Poetry is the highest form of art: drama is the highest form of poetry: tragedy is the highest form of drama. 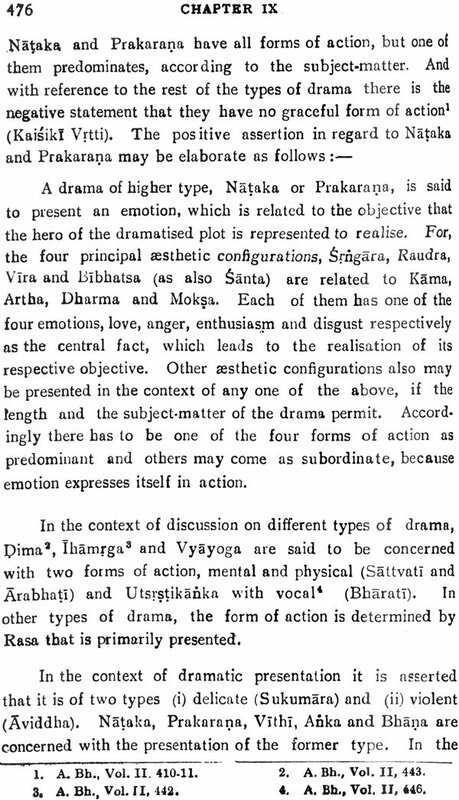 Why did not the tragic form of drama develop in Sanskrit? 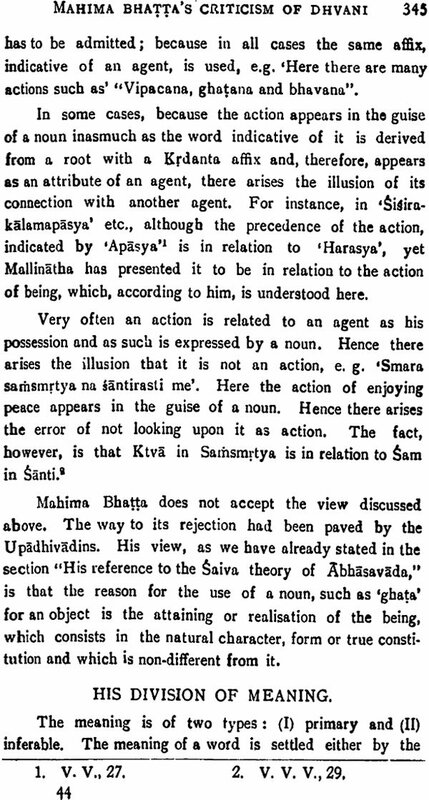 (ii) Why is there more dialogue than action in Sanskrit drama? (iii) Did the ancient stage employ curtains; presenting scenes of action such as mountains, palaces and temples, and artistic imitations of inanimate and animate objects such as chariots and horses? (iv)What is the difference between the two experiences, Karune and tragic? 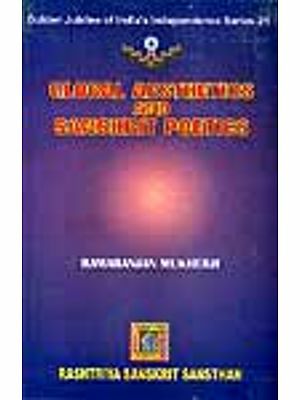 The primary aim of the two Volumes, which are before the readers, is a faithful presentation of Indian and Western theories of aesthetics in their proper philosophical setting. 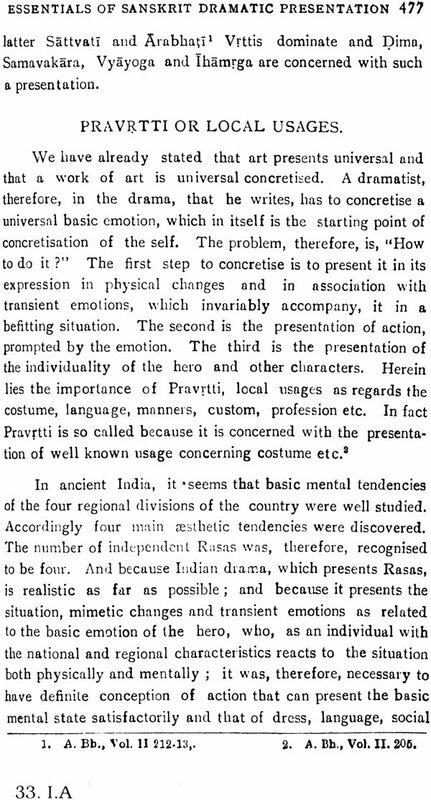 'Sensitive discussion of Western thought from Indian point of view'; 'critical interpretation and appre- ciation of the aesthetic thought of the two cultures'; 'explanation of the points of agreement and difference between them' and similar other approaches, suggested by learned critics such as Prof. Alexander Sesonske, Prof. G. E. Myers and Prof. Herald Mc Arthy, will engage my attention in the Third Volume. I am extremely grateful to Shri jaykrishna Das Gupta, Secretary, Chowkhamba Sanskrit Series, for his keen personal interest, to Shri Anand Shankar, director, Tara Printing Works, for his careful guidance of the pressmen, to Mr. Aditya Prakash Mishra and to Mrs. Lila Pandey for the valuable assistance in research to complete this work.